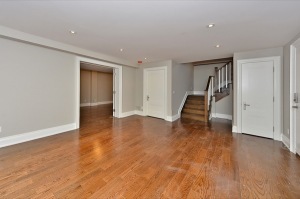 Property Description: Wow! 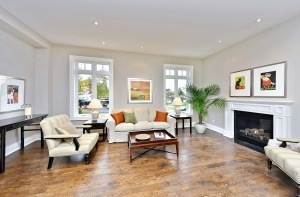 Be First To Occupy This Brilliantly Planned, High Quality, Newly Constructed Home In A Prime Sunnylea/Norseman Location. 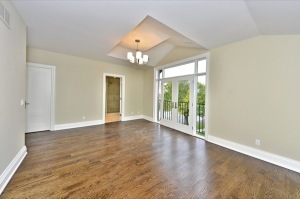 Bright And Airy With An Abundance Of Windows And 10' & 9' Ceiling Heights. 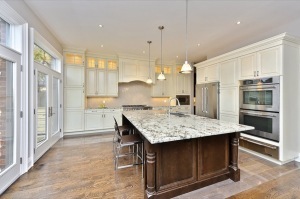 Party-Sized Gourmet Kitchen With Large Center Island And Open To The Family Room. 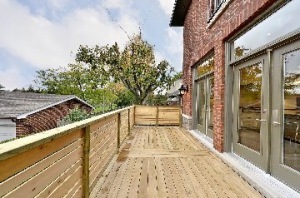 Spacious Living/Dining Area, Private Den Or Office, Mudroom, Four Plus One Bedrooms, 2nd Flr Laundry, Oak Floors, Stunning Staircase, Heated Floors, Double Garage.